Ever since I discovered Le Labo fragrances, I can’t stop thinking about them. Le Labo is a luxury perfume brand that just so happens to have the perfect store at Lido Marina Village in Newport Beach. Each scent and bottle is made-to-order to ensure the freshest fragrance at the time of purchase. Created in collaboration with the world’s top perfumers and using only the highest-quality essential oils, the brand’s fragrances, hand-dipped candles, and body products are designed to enrich the senses. Hands down the best fragrance shop in OC. 3432 Via Oporto Suite 106 Newport Beach. 949.791.8240. 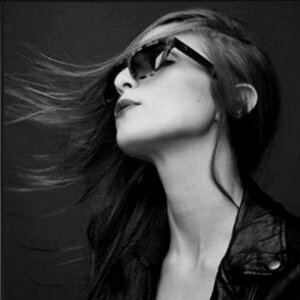 Image by Orlando E.
IVI Vision, a chic indie eyewear company based in Orange County that we know everyone will love! IVI Vision Premium Eyewear are manufactured in Italy with the highest quality Carl Zeiss lenses. You can shop men’s, women’s styles online – optical and sunglasses--and get a DISCOUNT with 30% off. 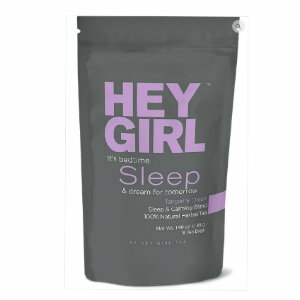 Hey Girl -- This bedtime tea was given to me by my son for Christmas. I really love this calming and relaxing herb tea that was created for people that have problems sleeping, insomnia, anxiety, and stress. 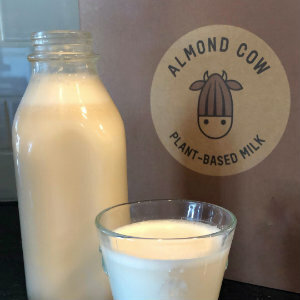 It’s all natural and tastes great. Available on Amazon. 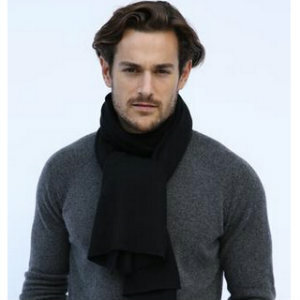 Orange County-based Oats Cashmere has the best luxe cashmere pieces and you cannot go wrong with giving your loved one a beautiful Sami cashmere scarf. Right now they have Royal, Nimbus Light Grey, and Charcoal. Unisex. 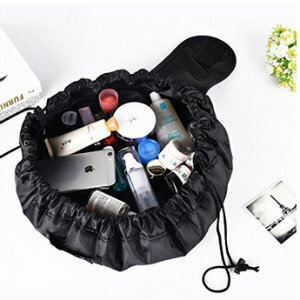 Save time and energy with a multifunction Adigow Drawstring Cosmetic Bag. Ok, you can find these all over Amazon for less than $10. If you have makeup products all over the place when you’re getting ready, you will love how this keeps everything organized. Pack it up and put it away in seconds. Give Your Skin a Total Refresh! 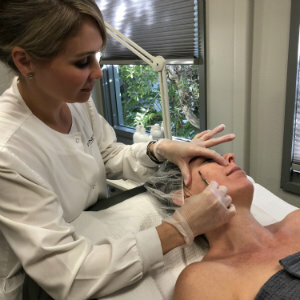 At Skinetics in Orange, you can book an appointment for Dermaplaning and in less than 30 min., you can reduce the appearance of fine lines and wrinkles. You’ll get a clearer complexion, remove vellus hair (peach fuzz), and reduce the appearance of pores and acne scars. It’s a great treatment to have before Dermasweep and peels for better product penetration. Your makeup will never look better. No downtime. 725 W. La Veta Ave. in Orange, #250 in Orange. 714.538.6072. 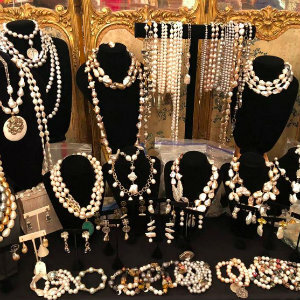 Summerhill Antiques in Old Towne Orange is having a special Crown Jewels trunk show from Feb. 9 – 17 where you can find beautiful jewelry handmade by women in Orange County using genuine pearls and semi-precious stones. Necklaces, earrings, pendants, and rings. Freshwater, salt, water, South Sea and Tahitian pearls. Highest quality at affordable prices. And, you can also find beautiful one-of-a-kind antiques, chandeliers, lighting, mirrors and more specially priced Saturday, Feb. 16 to Monday, Feb. 18 --- 20% off everything in the showroom, and 50% off everything in the cellar. What’s Valentine’s Day Without Chocolates? 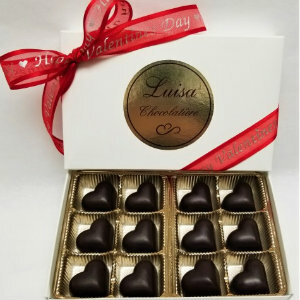 Luisa Chocolatiere is a custom chocolate house in Laguna Hills. Chocolates are made by Luisa who learned the art of chocolate making in Paris and Nanterre, France. All chocolates are handmade in their kitchen, not pre-made in bulk. Pure chocolate, gluten-free, no wax. The have great chocolate gifts and novelties for holidays and special occasions. All chocolate is Kosher certified. Who doesn’t love Ina Garten? She writes the best recipes and cookbooks. She makes cooking joyful and easy. She released Cook like a Pro late last year, and it's her latest since 2016's wonderful Cooking for Jeffrey. 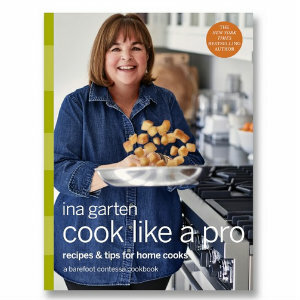 In Cook Like a Pro, she shares a brand-new collection of recipes, tips, and techniques, so you can cook with confidence no matter how much experience you have in the kitchen. You’ll learn how to make some her favorite Cocktails, Soups & Salads, Dinners, Vegetables and Sides, Dessert, Breakfast and Pro Basics.